Affiliate marketing network Awin has won online home furnishing and décor retailer Wayfair exclusively in the UK. 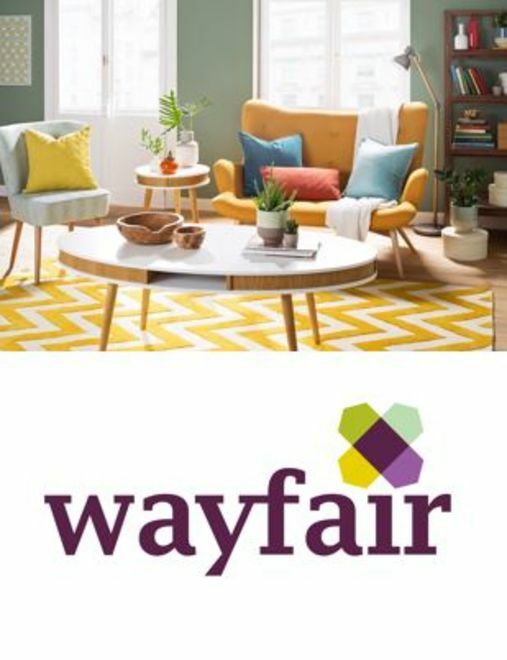 Thanks to their market-leading and innovative technology platform, affiliate marketing network Awin has won online home furnishing and décor retailer Wayfair exclusively in the UK. Wayfair strives to provide affiliates in the network easy access to home goods all in one place. Focusing on the UK market, the affiliate programme will look to recruit a range of various affiliates in order to increase brand awareness to relevant audiences. They will have a sophisticated marketing team working with data scientists to apply data-led learnings that will optimise their affiliate programme. Offering an extensive selection of home furnishings and décor across all styles and price points, Wayfair is presenting shoppers over 700,000 items in the UK. In addition, they provide a superior customer service and interior design inspiration to their customers.